100% natural. Without chemical filter. Paraben. PEG. No allergens. Without nanoparticle. 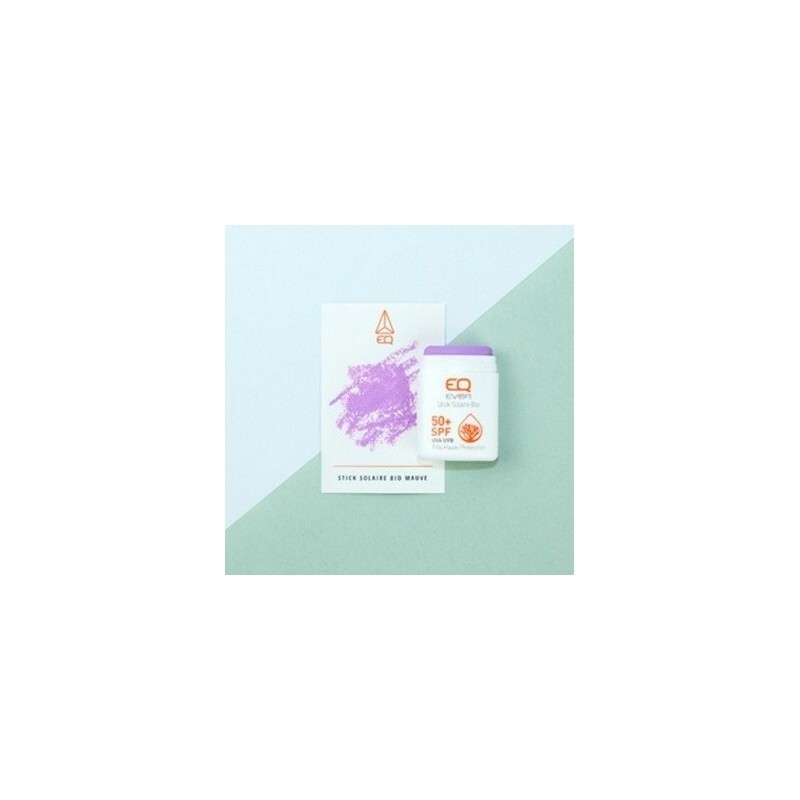 Purple pigment of natural, mineral origin. 17.80% of the total ingredients are from organic agriculture. Without silicone and other petrochemical derivatives. Not tested on animals  Tested under dermatological control. 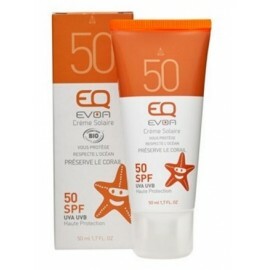 Very high UVA / UVB protection (SPF50 +). Stick wide - 10 g (0.35 oz). dry formula to the touch and rich film. Waterproof. Does not flow in the eye. Face, lips, sensitive areas. 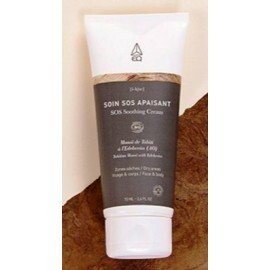 Apply generously and evenly before sun exposure to coat the exposed surface. Reduce this amount significantly decreases the level of protection. Reapply frequently to maintain protection, especially after perspiring, swimming or toweling. Avoid sun exposure at peak sunlight hours (between 12h and 16h), otherwise provide for protective clothing. Sunburns are dangerous, especially in children. 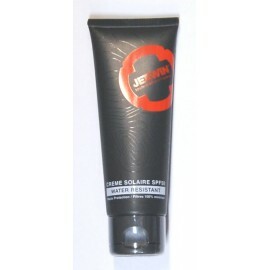 Use sunscreen products suited to your skin type. Use of this product should not encourage prolonged exposure to the sun. Do not expose babies and young children to direct sunlight. Overexposure to the sun is a serious health threat. 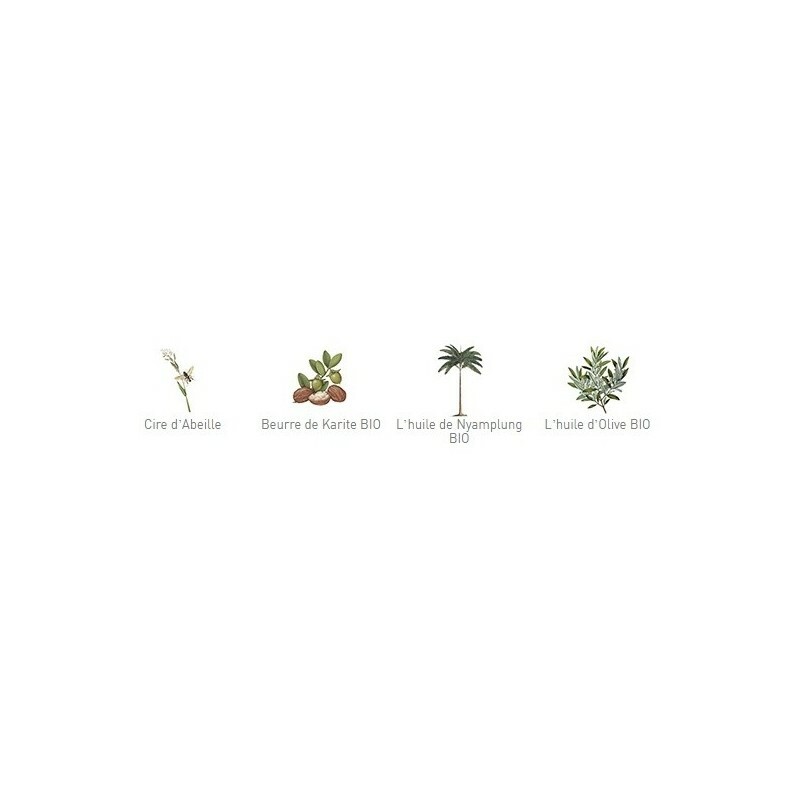 CERA ALBA, TITANIUM DIOXIDE, CAPRYLIC / CAPRIC TRIGLYCERIDE, C10-18 TRIGLYCERIDES, Polyglyceryl-3 diisostearate, RICINUS COMMUNIS SEED OIL *, Copernicia cerifera CERA * BUTYROSPERMUM PARKII BUTTER *, OLEA EUROPAEA FRUIT OIL *, SILICA, Calophyllum inophyllum SEED OIL * , Jojoba Esters, PERFUME, POLYHYDROXYSTEARIC ACID, PRUNUS ARMENIACA KERNEL OIL *, tocopherol, [MAY CONTAIN +/- CI 77007, CI 77742, CI 77288]. * Ingredients from organic farming. 100% of ingredients are of natural origin. 17.80% of ingredients are from organic farming.